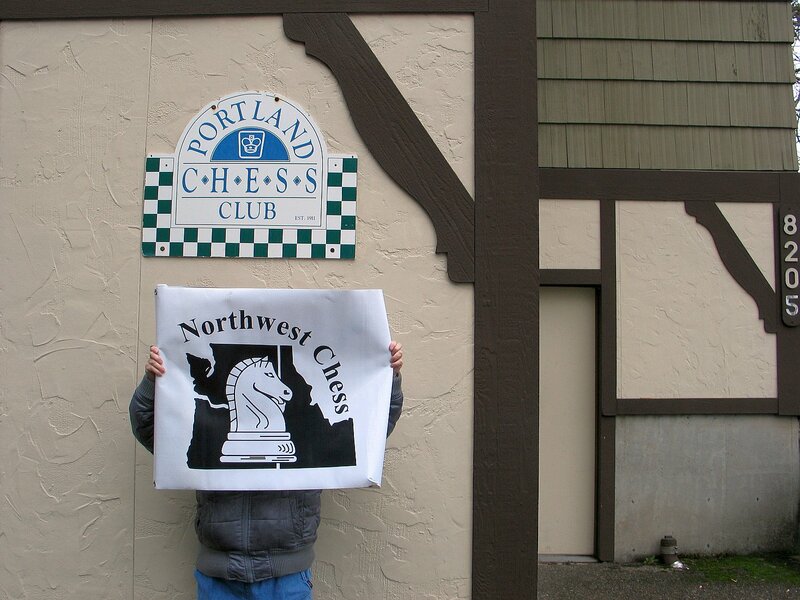 Northwest Chess general news and announcements. 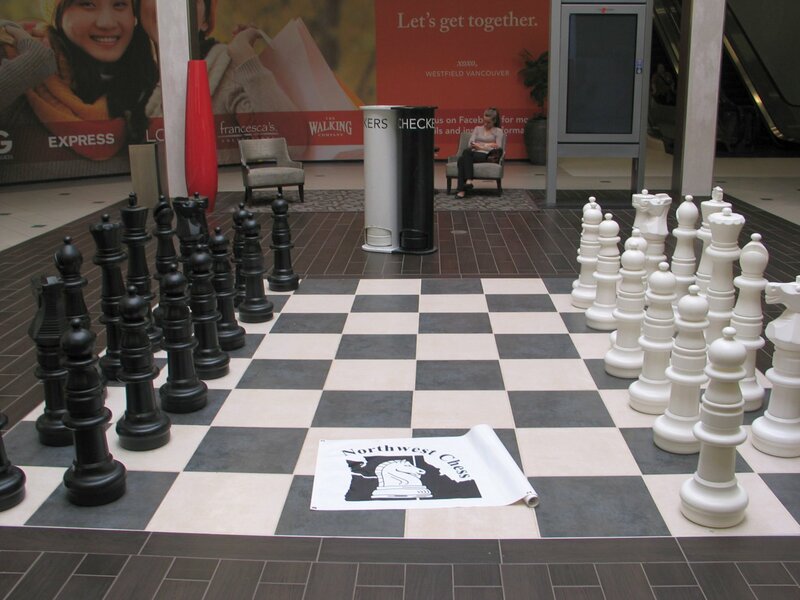 The large chess set has returned to the Westfield Mall in Vancouver Washington. The mall people took the pieces off the board during Christmas time to put a tree display in that area. When ever I visit the mall I check to see if the pieces are set up right. There are checker pieces also for use on the board. SAINT LOUIS (January 15, 2014) — The best chess players in the U.S. will gather in Saint Louis once again to fight for the title of U.S. Champion and U.S. Women’s Champion. Since 2009, we’ve worked to raise the prominence and profile of the U.S. Championships, Rich said. We’re honored the U.S. Chess Federation once again awarded these prestigious events to Saint Louis, and we hope our U.S. Champions will continue to serve as role models for young chess players across the country. For the U.S. Championship, the CCSCSL once again will sponsor the $64K Fischer Prize, to be awarded to anyone who scores a perfect 11-0, in honor of Bobby Fischer’s similar accomplishment at the 1963-64 U.S. Championship. Photo Credit: Russell Miller. Kathy Miller holding NWC banner outside Portland CC. Info from USCF website. Number of events that players played in 2013 that Portland Chess Club held. Full list can be found on USCF website; CLICK HERE. You can made the list cover up to 6 years back. Go to the bottom of the list to enter what list you want. Came across the first movie review for the movie LIFE OF A KING, which has a chess theme. Cuba Gooding Jr. is the star in the film. The January 2014 CHESS LIFE had an article about the movie. The movie review is from the Washington Post. Watch for the film coming to a movie house near you. The USCF has announced the 2014 team members. Idaho has Luke C. Harmon-Vellotti age 14 as a team member. Washington has Roland Feng age 12 as a team member.